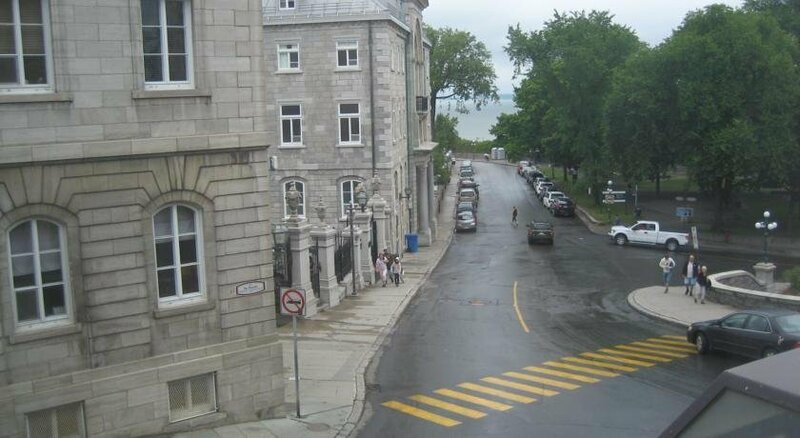 Located a 2-minute walk from Quebec City Hall and across the street from Notre Dame de Quebec Basilica, the Auberge La Ripaille Hotel Quebec City is geared toward pedestrian travellers who prefer a small inn with free Wi-Fi located in Old Quebec City. 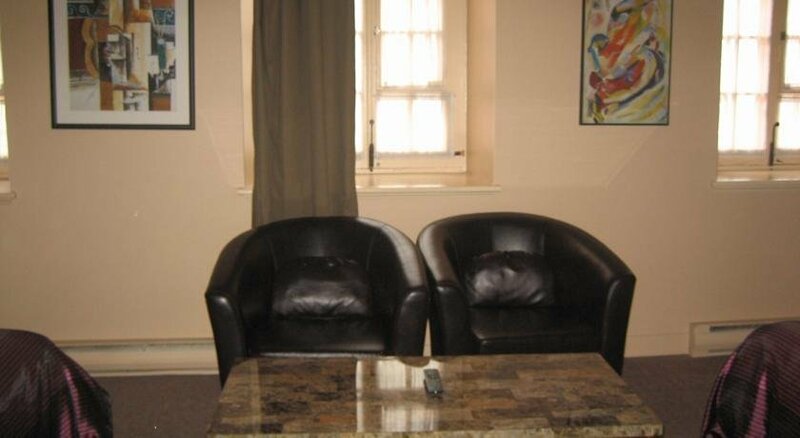 This hotel has 7 air-conditioned guest rooms and suites, each offering one double, one queen or two double beds, free Wi-Fi, cable TV, a private bathroom, a telephone, and iron and ironing board and a hair dryer. Pets are not permitted, the hotel does not offer parking on site, and the hotel is not wheelchair accessible. Subway Restaurant is located downstairs from the hotel and Cafe Buade is half a minute's walk west. 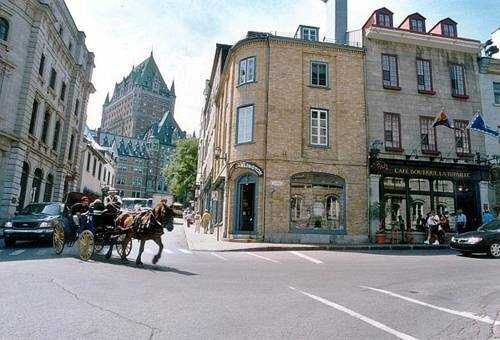 Les Promenades du Vieux Quebec provides shopping, and can be found less than a minute away on foot. 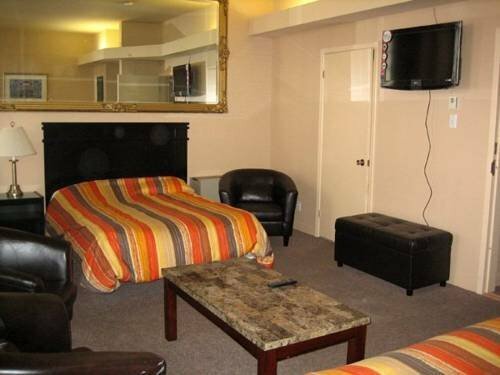 Verified with a front desk agent on February 27 ,2013: Free Wi-Fi, pets not permitted, not wheelchair accessible. The majority of reviews consulted for this analysis were positive with praise going towards the hotel's location, staff and rooms. The hotel's location was praised by numerous guests, who found it to be close to attractions, restaurants and shops. 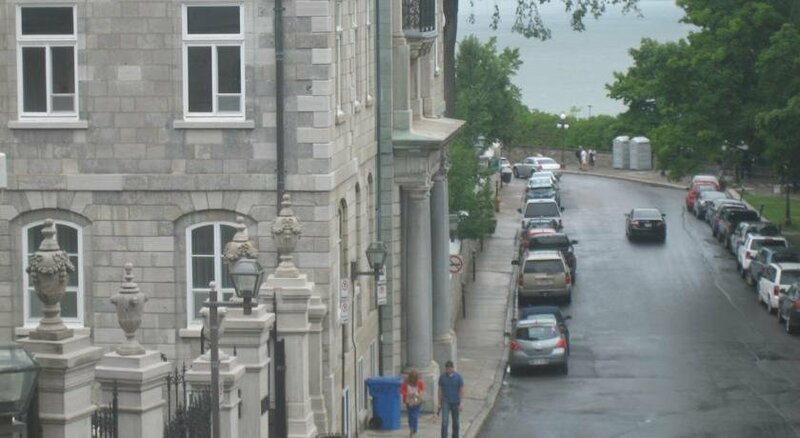 One guest remarked the location is "right in the heart of Old Quebec was very convenient - walk out the front door and you're right in the middle of the action". Many reviewers were pleased with the level of customer service they received. They characterized the staff as welcoming, attentive, and knowledgeable. It should be noted however, that the staff is not at reception 24-hours a day, and guests should call to confirm check-in hours. Several lodgers were satisfied with the accommodations at this hotel. They described their rooms as clean, quiet and spacious, with strong water pressure, and having met their basic needs. While the majority of the reviews consulted for this analysis were positive, there were a couple of common complaints about the lack of elevator and the proximity to Subway Restaurant. 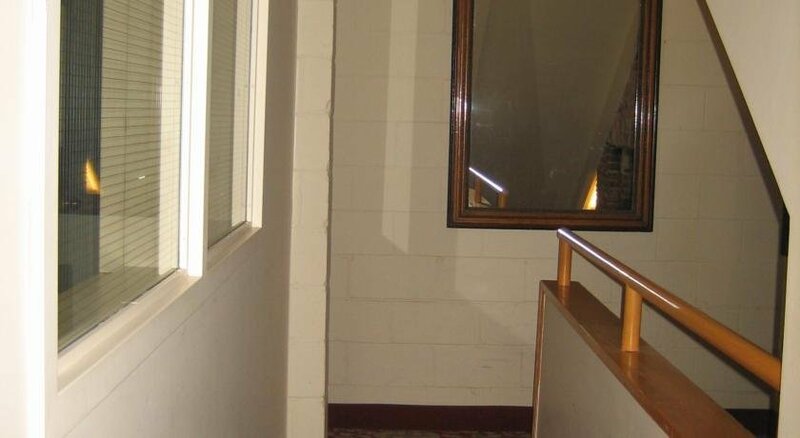 Some guests were disappointed with the lack of elevator and amount of stairs at this hotel. They described having to climb many steep stairs between floors, which made carrying luggage inconvenient. Subway Restaurant occupies the ground floor of this hotel. 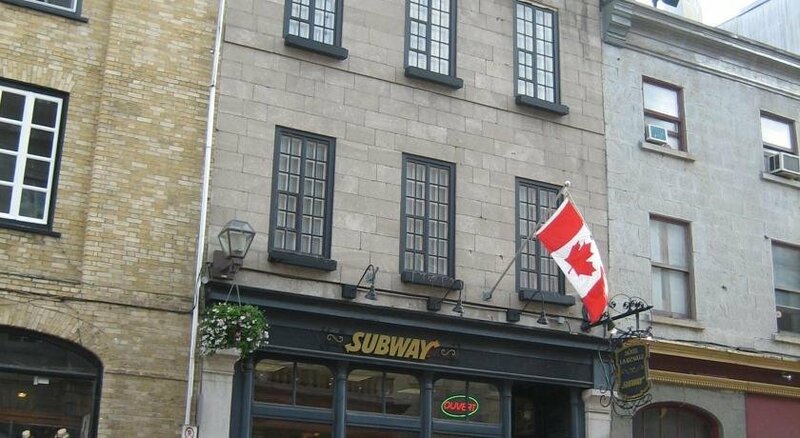 Reviewers complained that to access the hotel one must walk through Subway Restaurant, and also that restaurant's strong cooking odours were present in the stairwells and throughout the hotel. Booking.com guest reviews rated the hotel 7.8 out of 10 from 44 reviews. 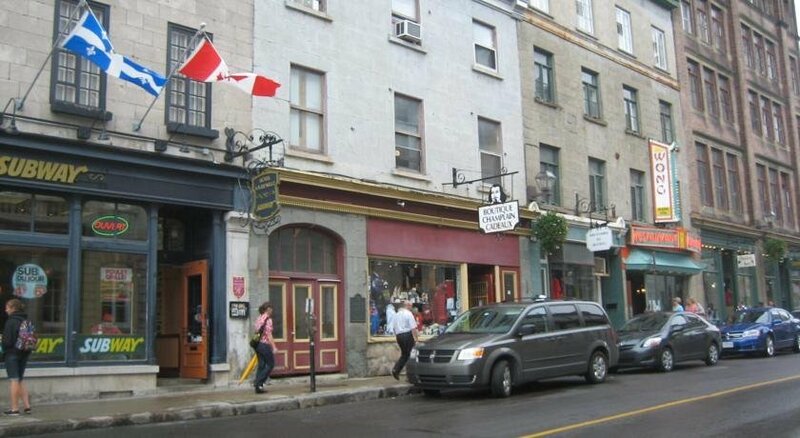 TripAdvisor.com guest reviews ranked the hotel #106 of 125 Quebec City B&B and Inns from 13 reviews. The author called the hotel on February 27, 2013 to verify some information. 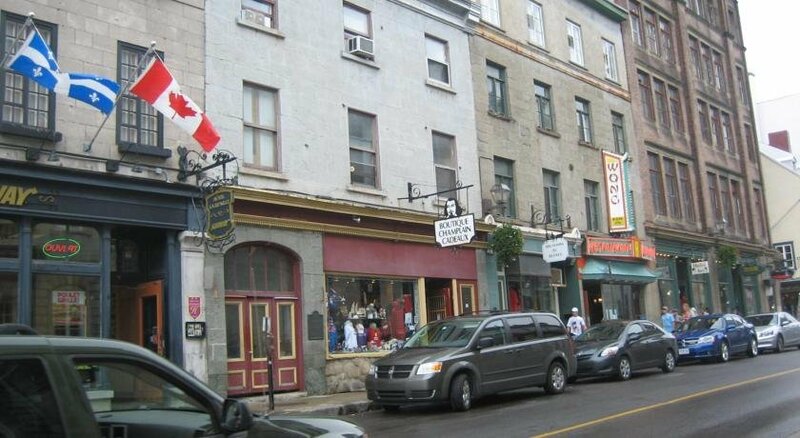 The average guest rating for Auberge La Ripaille Hotel Quebec City is 4.1 out of 10 based on 24 reviews from past guests. 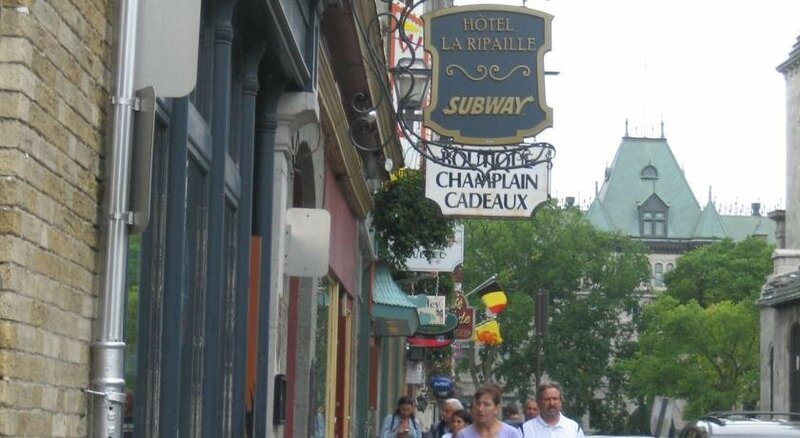 This average guest rating ranks Auberge La Ripaille Hotel Quebec City at #85 out of 85 hotels in Quebec City.